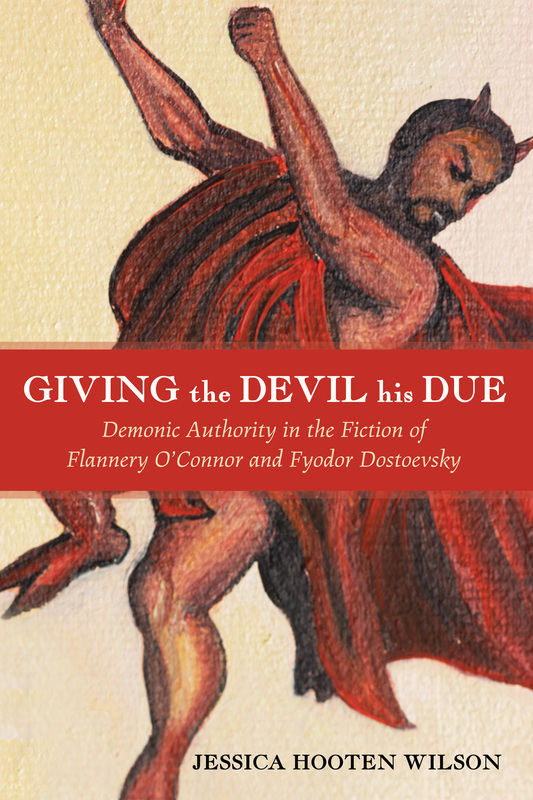 Flannery O’Connor and Fyodor Dostoevsky shared a deep faith in Christ, which compelled them to tell stories that force readers to choose between eternal life and demonic possession. Their either-or extremism has not become more popular in the last fifty to a hundred years since these stories were first published, but it has become more relevant to a twenty-first-century culture in which the lukewarm middle ground seems the most comfortable place to dwell. Giving the Devil His Due walks through all of O’Connor’s stories and looks closely at Dostoevsky’s magnum opus The Brothers Karamazov to show that when the devil rules, all hell breaks loose. Instead of this kingdom of violence, O’Connor and Dostoevsky propose a kingdom of love, one that is only possible when the Lord again is king.